Which isn’t to say that it was all bad. It wasn’t. It was a definite improvement over the previous three shows. But that isn’t to say it was good either. Very hit and miss, both between sketches and within sketches. 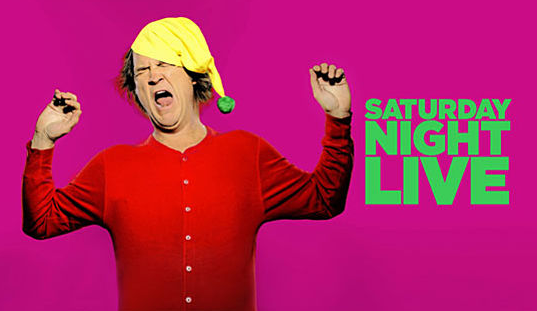 But for this show, at this point, average is above average, and we’ll take anything positive to close out SNL in 2010. Continue: Consistently uneven; Also: a Stefon movie?? ?